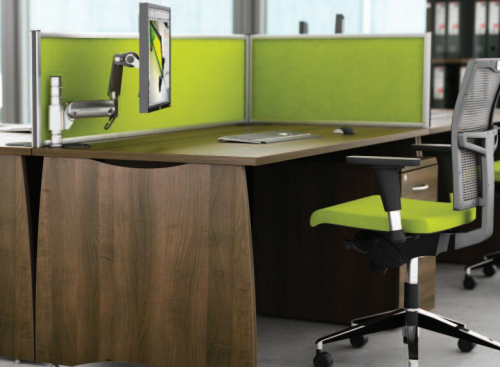 Optional horizontal cable management and full depth modesty panels. 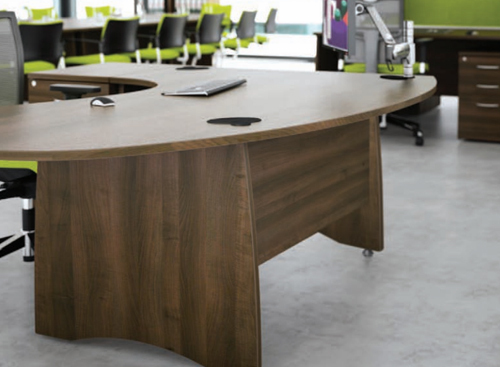 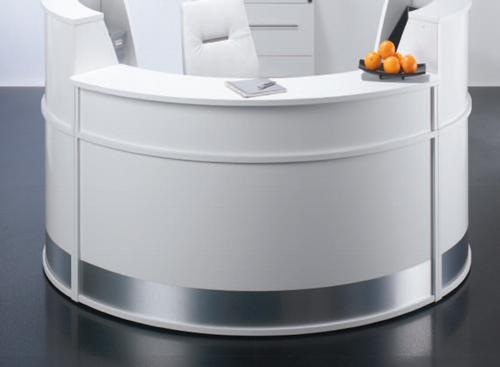 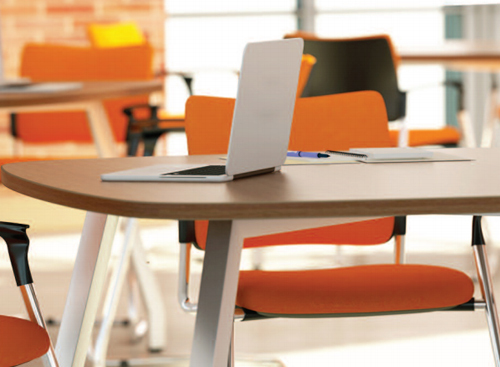 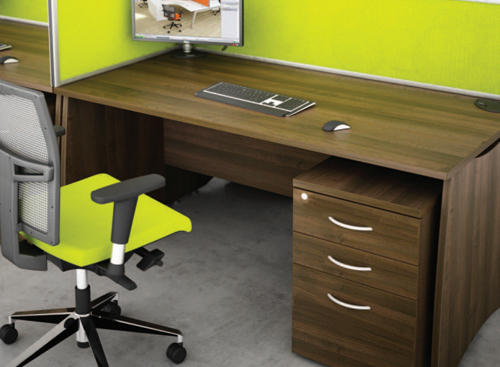 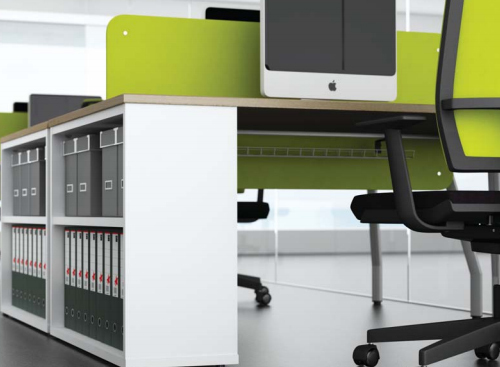 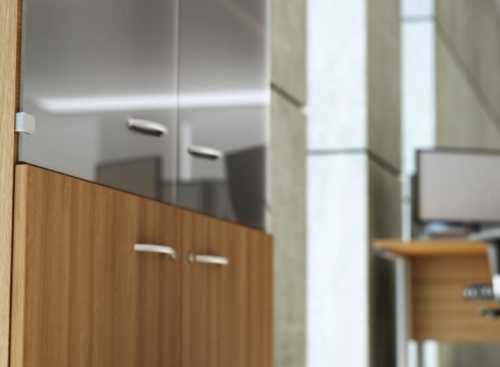 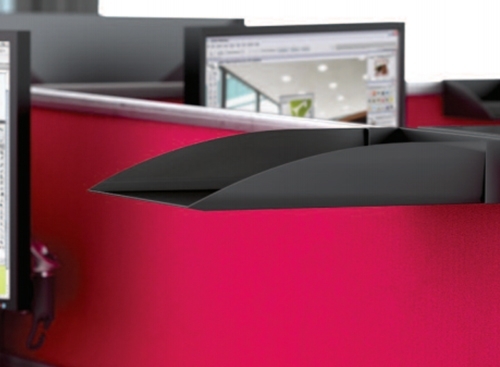 Desking accepts a range of over-desk and third level accessories through the cable ports. 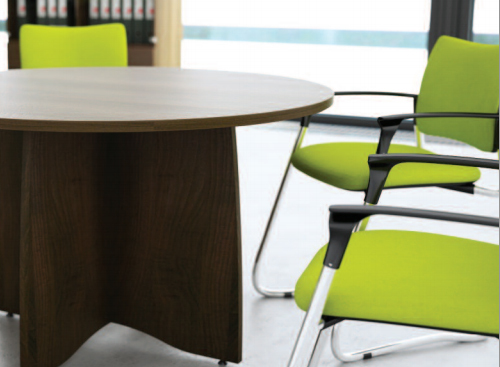 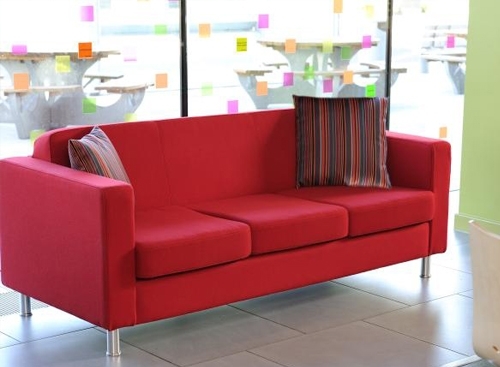 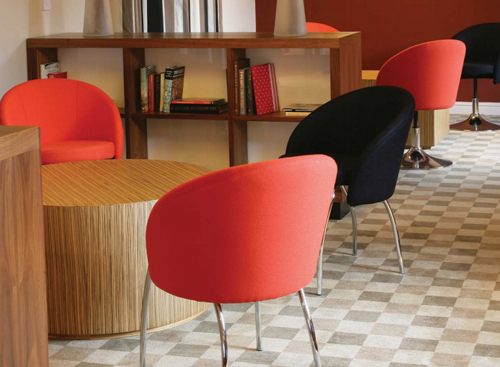 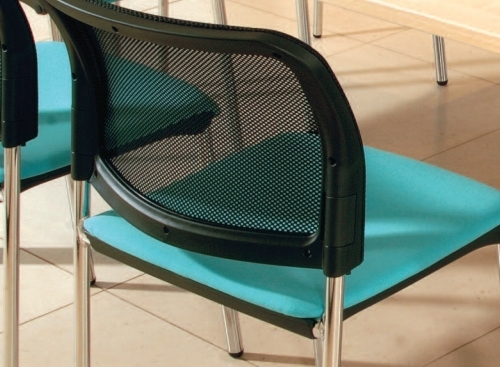 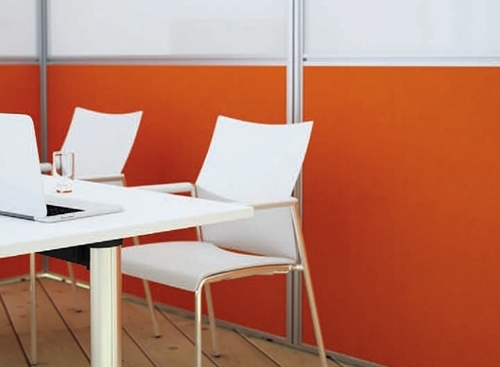 Available with complementary meeting and boardroom tables up to 6 meters in length. 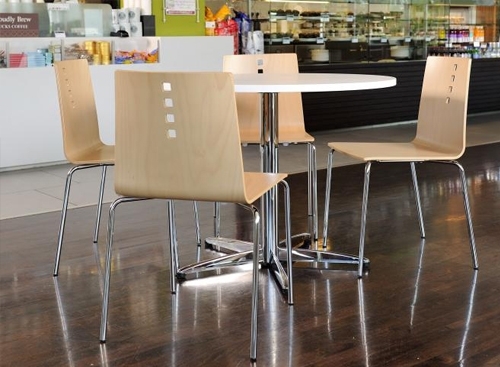 Supplied in a variety of footprints offering flexibility of use. 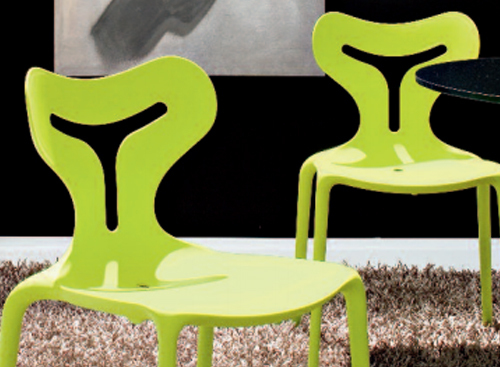 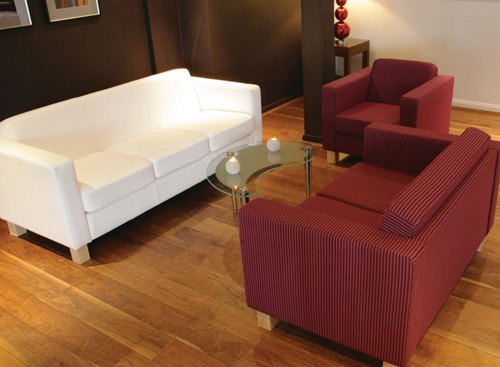 Supplied in flat-pack form for ease of delivery and installation.